Once again, the mighty Cheese Puff Death Squad took the Bike’N’Hound by storm on Friday. They did exactly what the do best – live, loud, messy and completely irreverent. After complaints from the crowd at the lack of kilt, the erstwhile lead took his cue and changed back into it, adding even more to the great repartee between band and crowd. 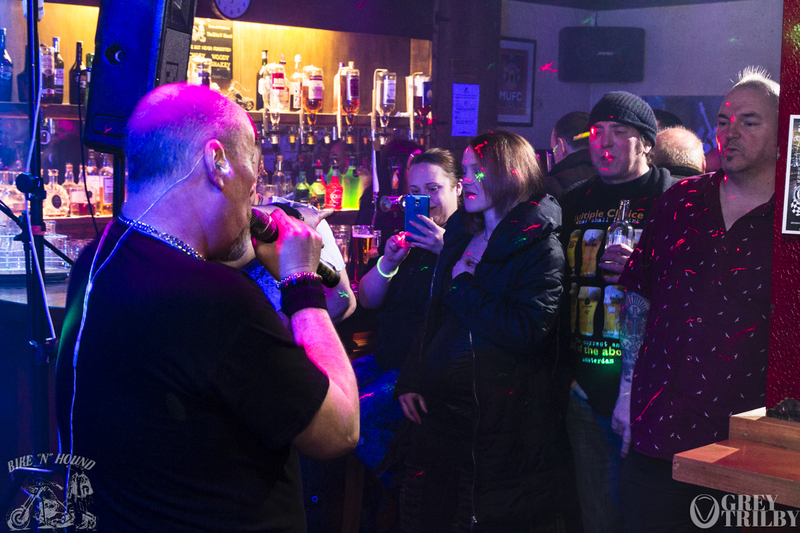 Lots of singing along, lots of dancing, LOTS of booze, and a goodly amount of audience participation – another corking example of the best nights at the Bike.